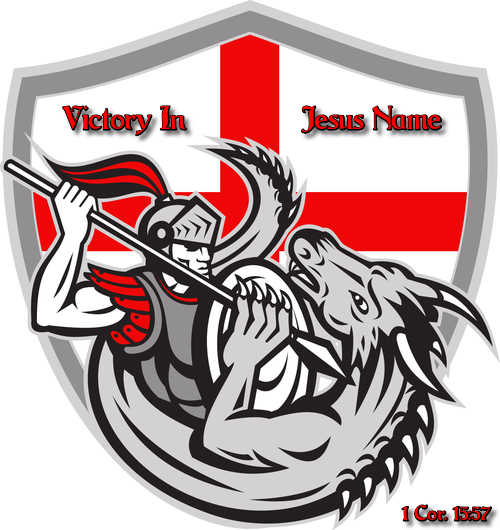 In Jesus Name… What Does it Really Mean? 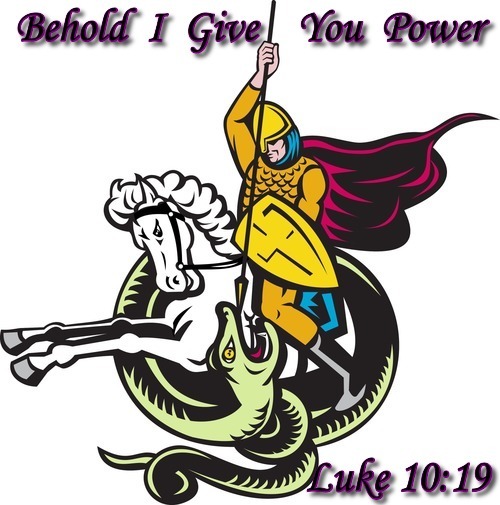 As a Child of God, according to Luke 10:19 you have authority over demonic spirits… They have no authority over you. This is one of the many promises that Jesus gave to us as Born Again Christians, “…These signs shall follow them that believe; In my name shall they cast out devils,” Mark 16:17. Most Christians don’t understand this at all. When He said, “In my name” He didn’t mean repeat a religious formula at the end of every sentence that would somehow release the magical power of God. God is NOT a magician! He is a God of miracles, a God of the miraculous, not the magical! It means you understand the authority and character of who is backing you up and whom you represent when you speak. It means you appreciate the fact that in order to flow in His power you must have the correct belief and understanding of who you are in Christ. When you begin to command things from that perspective, with that level of understanding, whether they are principalities or powers, things present or things to come, seen or unseen, they must all bow to the Lordship of the one you represent and in whose authority you speak! To the degree that you walk in the truth of God’s word, is the degree that you’ll demonstrate authority through your words. God’s word authorizes your words. To the degree that you conform to the image of Christ and submit to His Spirit in you is to the same degree that demons will recognize the image of Christ in you and obey His Spirit through you. The demon in the account of Acts 19:13-17 asked the sons of the High priest, “Who are you” because he did not recognize the image of Christ in them. They were NOT Born Again! When you’re born again Christ lives in and operates through you. This is called delegated authority… Your power source is the Christ in you. As you conform to His image in you… everything else obeys His authority through you. This… is operating in Jesus name! Not tagging some religious phrase at the end of every sentence. Many years ago a dear friend of mine, Bro. Errol, shared an experience he had with me. It was during a deliverance service in the small Pentecostal church we grew up in. A new convert began manifesting demons and one of the female Elders was trying to hold her still and pray for her at the same time with much difficulty. The demons immediately left and she slumped to floor as the peace of God swept over her entire body… that was it! Because he operated in the character and authority of Jesus Christ! Instead of mentioning Jesus’ name, he demonstrated Jesus’ name. This is what true spiritual authority looks like… It’s the effective demonstration of the power and character of Jesus Christ. What is God’s Purpose for Human Life on Earth? 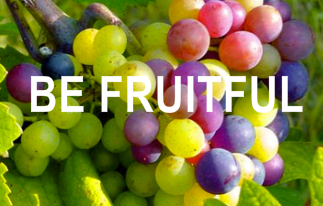 What Does the Bible Mean When it Says to be Fruitful? To be fruitful is to manifest your full potential in Christ Jesus. It is to discover and develop your God-given gifts and abilities and to constructively employ them in the service of humanity and to the glory of God. The essence of fruitfulness is in recognizing and accepting that there are no limitations on you beside those you place upon yourself. To be fruitful is to continually rise to meet and overcome every challenge life throws at you and in so doing become an increasingly more valuable member of society and of the Kingdom of God. What Does the Bible Mean When it Says to Multiply? To multiply is not just to physically reproduce the species but to duplicate oneself as a Kingdom Leader in others. God does NOT create followers! 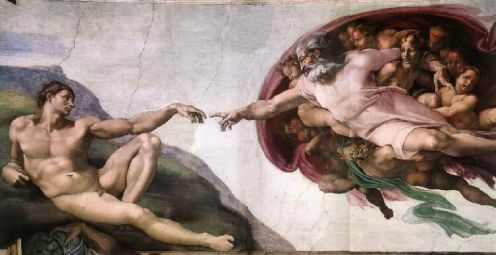 This is evident because He created every human being in His own image and likeness… and God follows no one! Every human being, therefore, is a born leader but needs to discover this truth and learn how to cultivate the attributes of effective leadership within themselves. The responsibility of leadership is to duplicate more leaders and by “duplicate” I mean to help others discover and develop the inherent leader within themselves. It is this duplication of leadership that the bible refers to when it commands us to multiply. What Does the Bible Mean When it Says to Have Dominion? Having Dominion is effectively exercising and demonstrating authority and ability over a given jurisdiction. The essence of having dominion is partnering with God and employing the power He has given us to effectively govern the earth. Trying to have dominion without God, therefore, is both useless and fruitless. 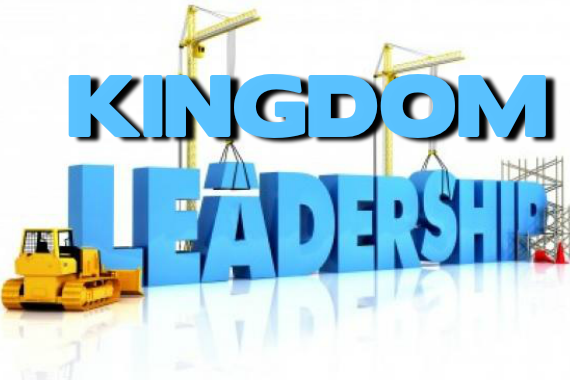 Having dominion means using all the resources at your command with guidance of the Holy Spirit to make this world a better place to live in, while preparing for the Kingdom of God. 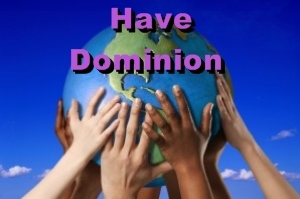 The essence of dominion is to effectively channel the power of God to effect positive change in the earth. Demonstrating dominion begins with your own spirit, mind and body, then extends to your home, family and community, next your city, nation and the world. The ultimate purpose for your life is to become a join-ruler with God over the universe He created with you in mind!